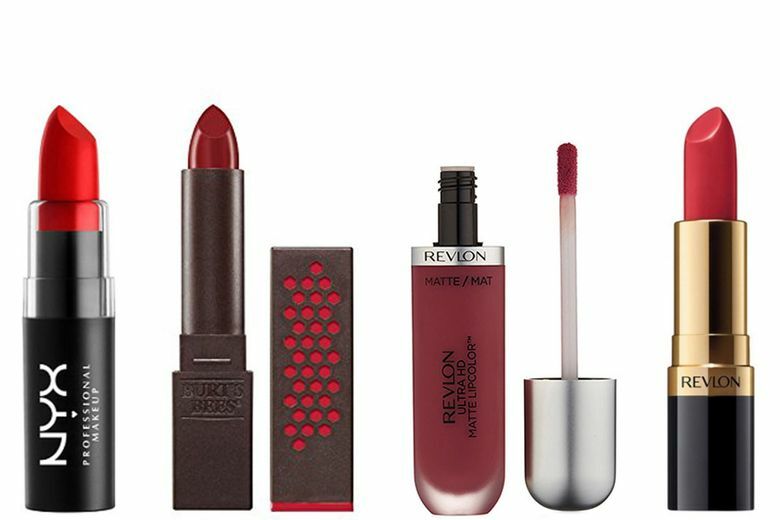 Wear more red lipstick for less money with these drugstore picks. 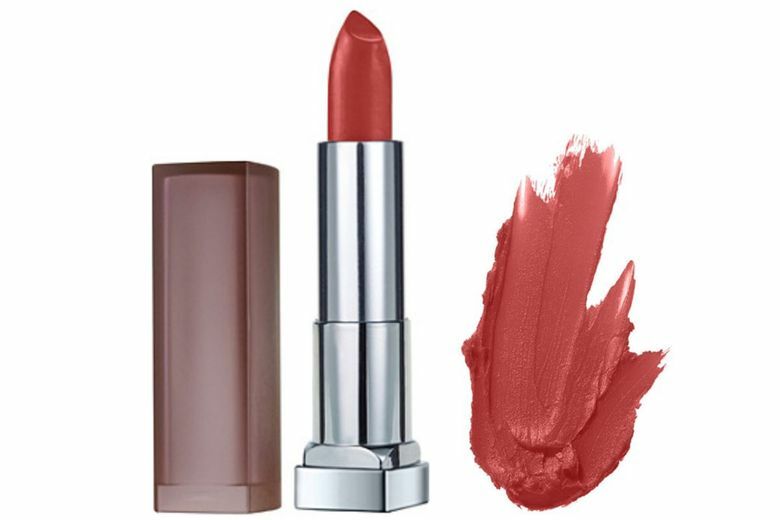 Red lipstick is many women’s secret weapon when they want to feel powerful and confident. But it can also be expensive. Heavy reapplication can cause you to go through tubes like candy. Fortunately, there are several drugstore brands — all priced $10 or less — that are favorites of our editors.